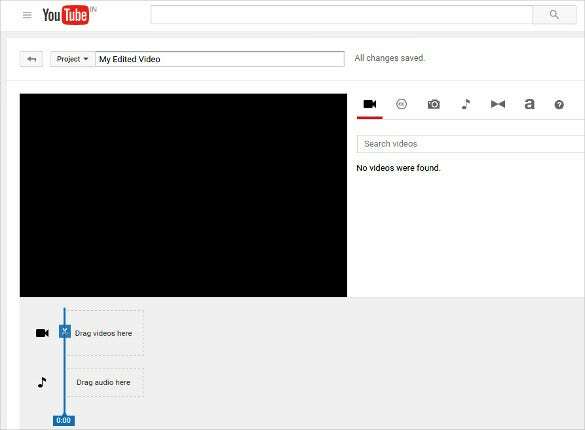 Given the advent of cloud computing and the popularization of video sharing in social media platforms, it is no longer rocket science for a user to edit their videos. Gone are the days of a decade ago when a video editor implied the purchase of an expensive software and the possession of a powerful computer; today, even video editing can be done online if you have a PC and an internet connection. 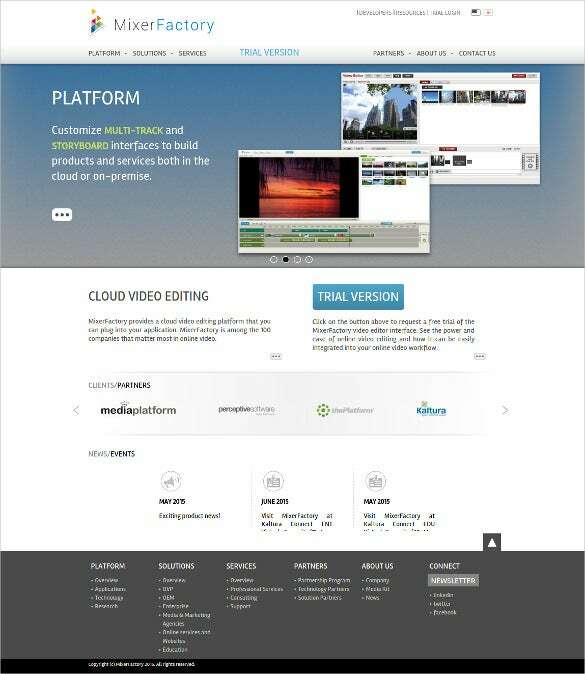 We went through several free online video editors and came up with a list of the ten best ones. You can also see Online Music Editors 2016. 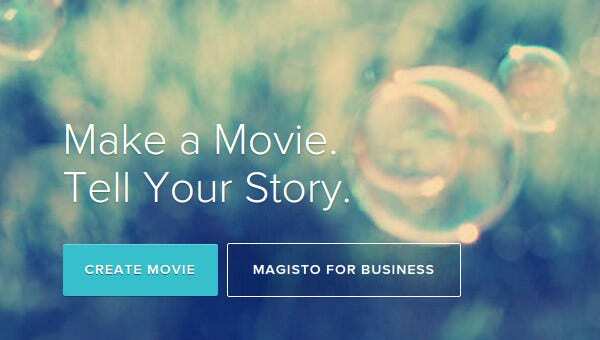 Clipping, adding effects, and rearanging scenes in your otherwise bland video to make it look like a professionally made movie – that’s what Magisto is the best for. It sports one of the simplest of user interfaces and has tons of excellent features just a single click away! 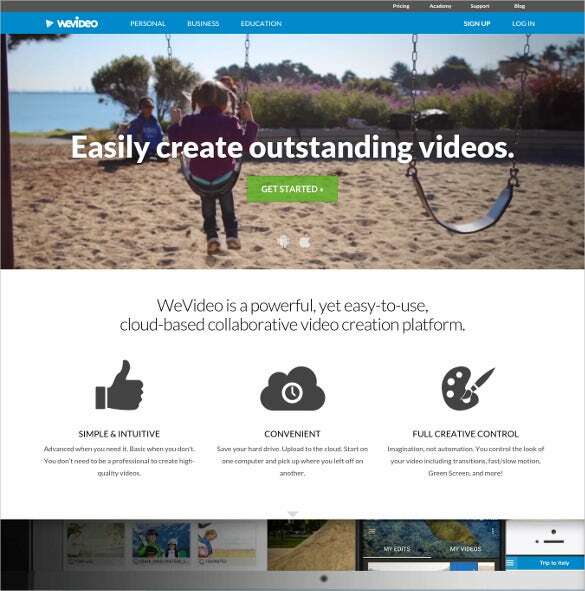 WeVideo is special because of two things. One, and the most important, is its capacity to allow shared video editing – this means that you and your friends can work on editing a video at once form different computer. Also, it has a very useful Google Drive connector that is great for dragging and dropping videos right from cloud storage. 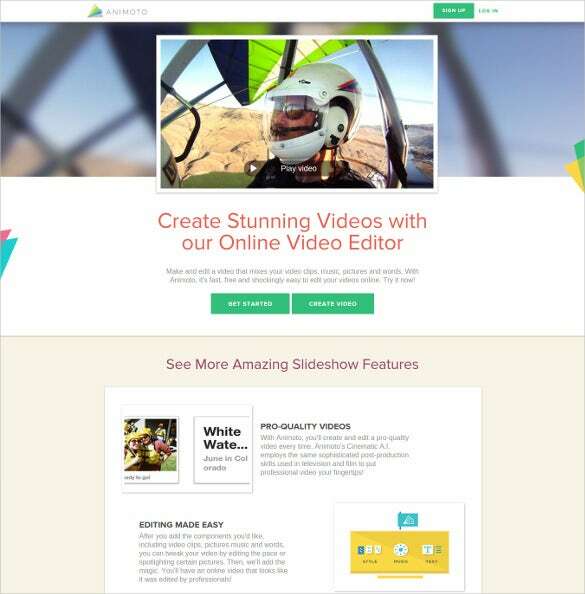 Animoto is a professional quality video editing tool that accepts content from several popular on- and offline sources, contains features suitable for people of a broad range of capacities, including clipping, editing, captioning, inserting audio and music, track syncing, and even multiple sharing options. It is known for using similar editing and tweaking techniques as the film industry for high-end effects. 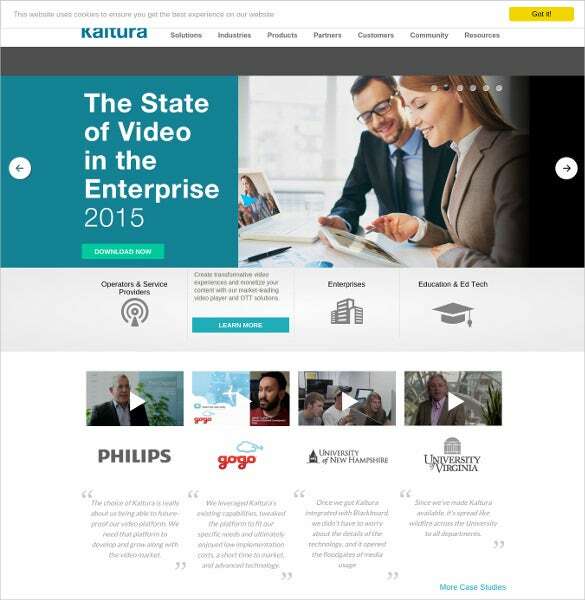 Kaltura makes this list because of its history; it is the web’s first online video editing platform. To this day, it maintains a quality of features that are almost peerless in their class and style. The numerous advanced tools for editing that it comes with sometimes confuse beginners, but it is still a great app! 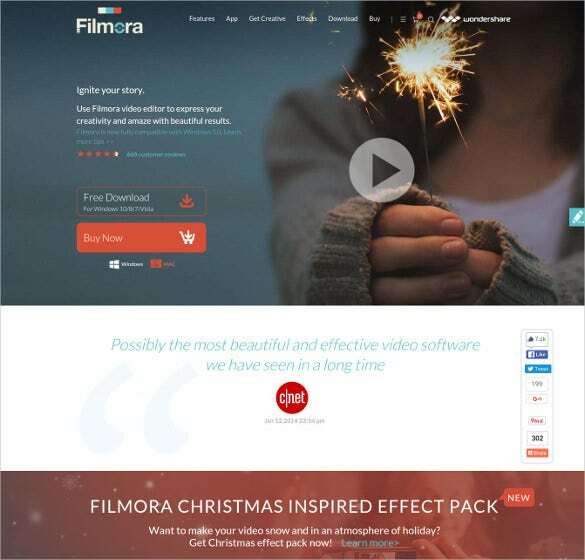 MixerFactory has won awards for its quality of video editing gear. 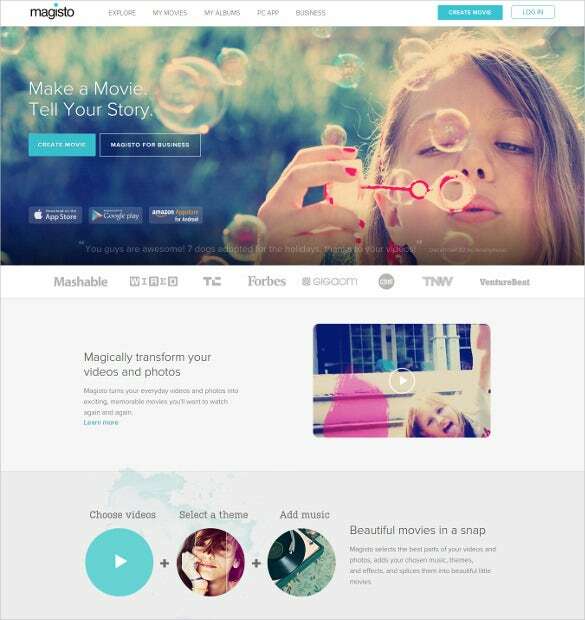 It has a user-customizable list of features that appear on its top ribbon and has highly specific and quality-targeted features aimed at people from all walks of life. 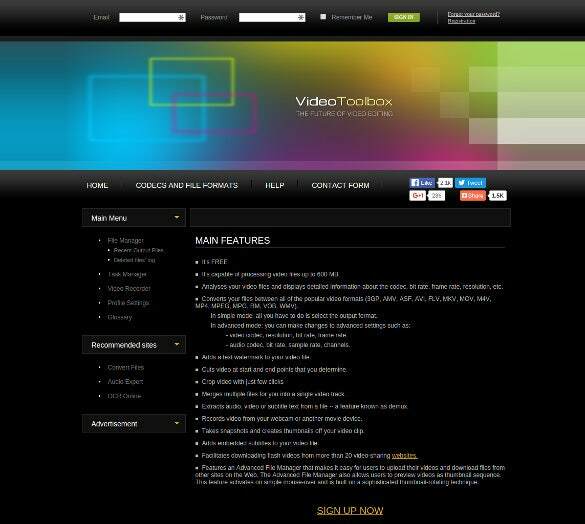 The most common video editor on the internet by a long margin, however, is the one supplied by YouTube. You can edit videos merely by taking one on your mobile phone and uploading it to the app. 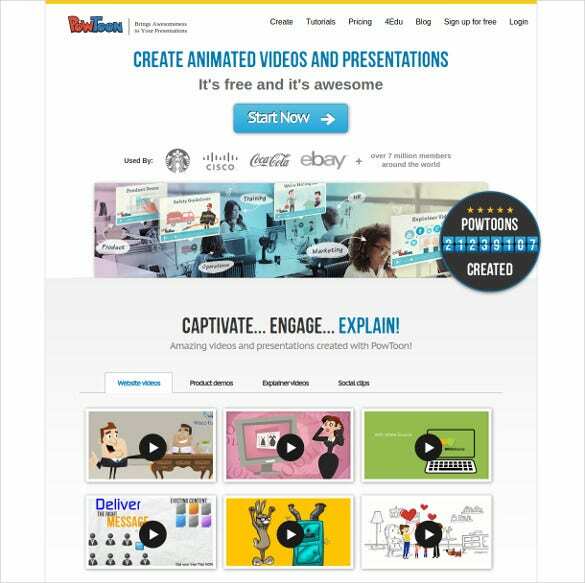 Not aimed at professional editing, it has the bare necessities that you’d need to have a video publishable on the world’s largest video sharing site.